McGrath Jean Thomas has worked in international development for more than two decades and she has held senior management positions with the U.S. Government, international non-governmental organizations (NGOs), and private companies. 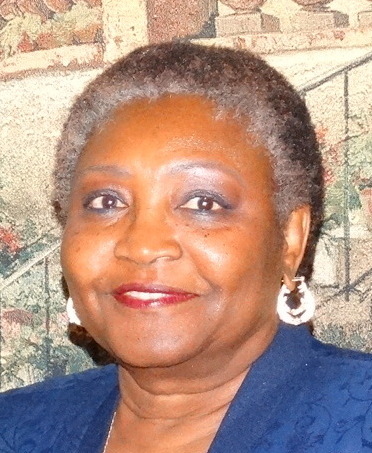 Her experience includes employment as the U.S. Peace Corps Country Director in three African countries (Lesotho, Uganda, and South Africa), Meridian International Center as Vice President of Management, and eight years in Egypt as Chief of Party/Project Director with a $27 million civil society capacity development project funded by the United States Agency for International Development. She has worked in various counties in Africa, the Middle East, Asia, and Latin America with several nonprofit organizations, such as Pact, Africare, and NCNW. Ms. Thomas holds a Master’s degree in Business and Public Administration and a Bachelors of Science in Business Administration.